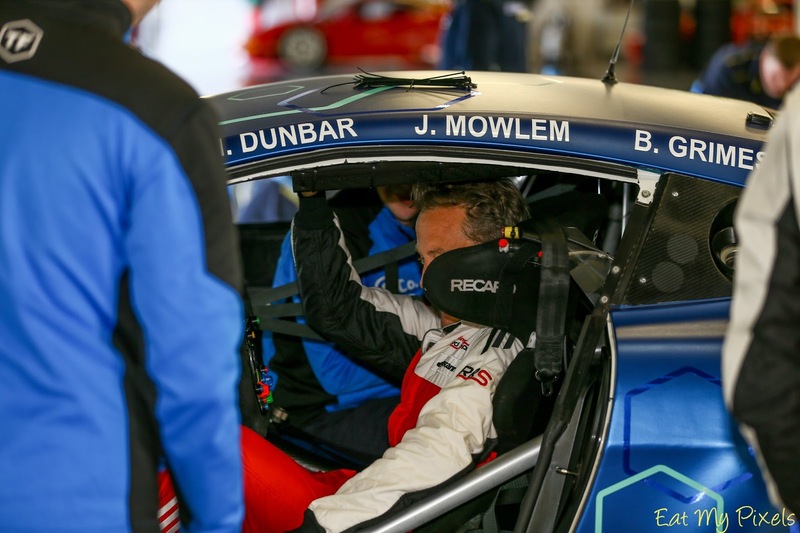 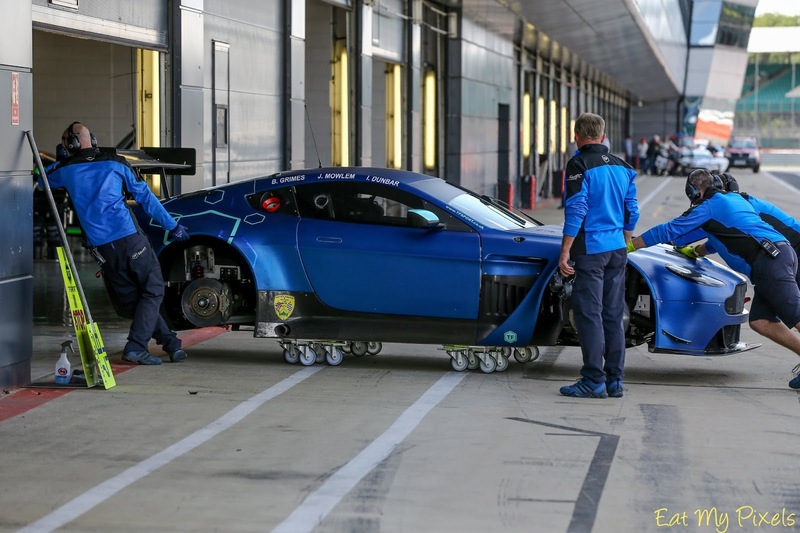 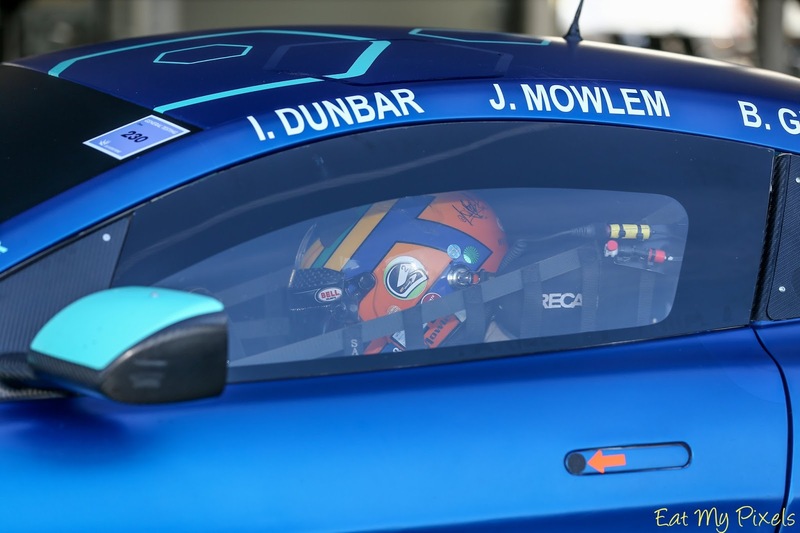 Home > Asian Le Mans Series, Aston Martin Racing, Dunbar, Grimes, mowlem, red river sport, RL, Silverstone, TF Sport, Vantage GT3 > Red River Sport looks good in an AMR Vantage! 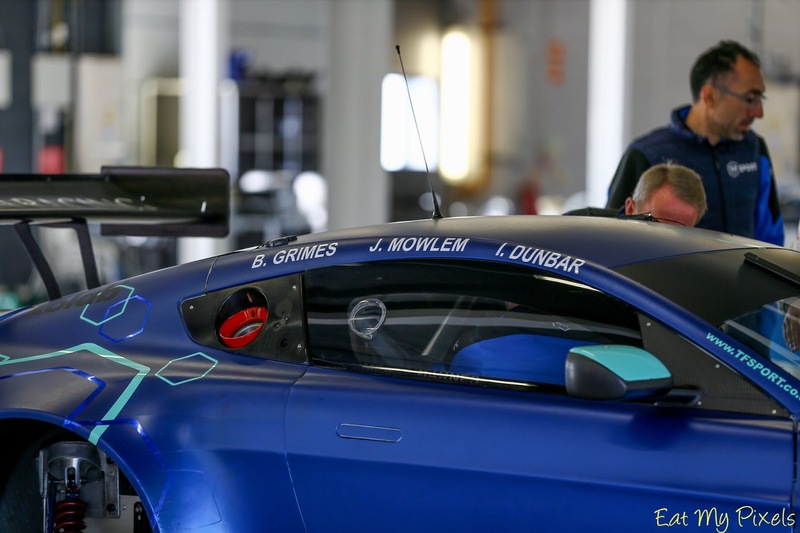 Red River Sport looks good in an AMR Vantage! Now that the news of Red River Sport entering a TF Sport prepared Aston Martin Racing V12 Vantage into the 2018-2019 Asian Le Mans Series has finally been announced earlier today, we can now bring you more of the photographs that regular contributor Steve Jackman obtained from the team's test at Silverstone last month. 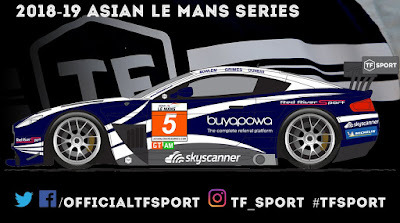 We understand that such was the status of the agreement between the two parties at that time that when approached team boss Tom Ferrier about it he kindly requested that we kept these images to ourselves until now. 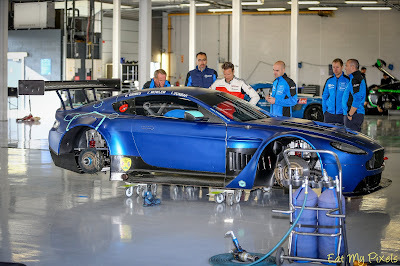 Judging by the render of the car's new livery for the series we can see that the venerable Vantage wears her new colours well and will probably be quite distinctive on track and proves that despite being 'pensioned' off by the factory in favour of their yet to be homologated turbo charged new Vantage, the V12 is still considered to be very much a winner as many series and races around the world have proven this year. 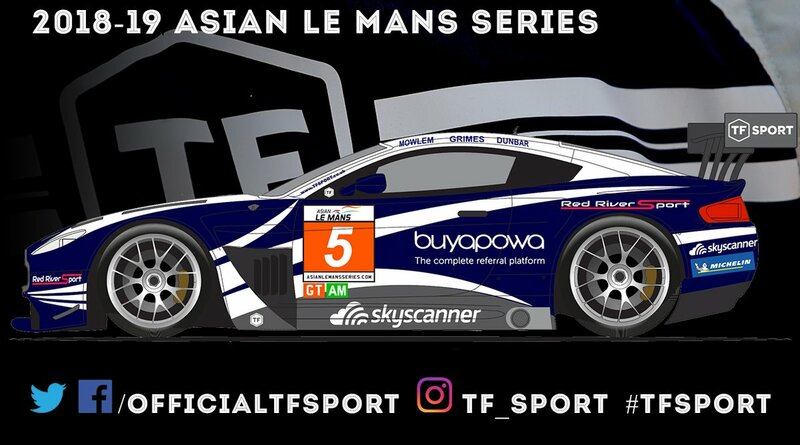 We of course wish them all the best in the Series that starts in Shanghai at the end of November!